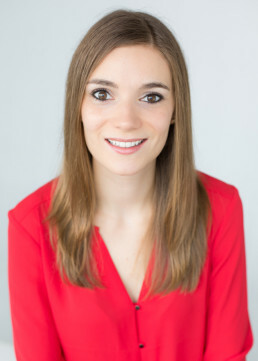 Dr. Brittany Moulson attended medical school at the University of British Columbia, and completed her family medicine residency at Queen’s University in Kingston, Ontario. While in Toronto, Dr. Moulson completed additional training in obstetrics and women’s health before returning to the west coast to practice in Vancouver and the Fraser Valley. Dr. Moulson now provides maternity care in both Vancouver and White Rock, and in her personal time is an avid runner, yogi, and hiker.